Are you ready to surf whenever you want, no matter the swell or onshore wind? 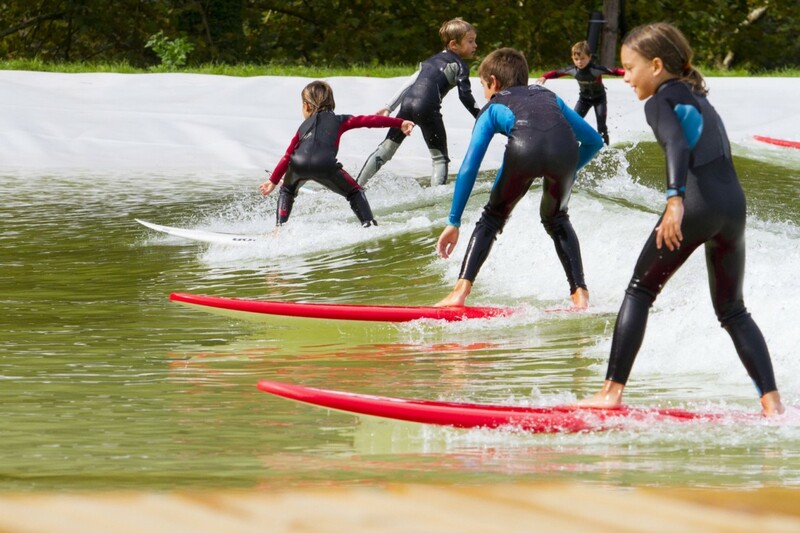 We are, and together with you we would like to make this happen: the first wave pool (SurfPoel) from 24/7Waves in the Netherlands is coming! Can i buy surf hours after the crowdfunding? The SurfPoel will not be open fulltime and you can not just stop by and get a tickets. 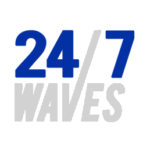 The crowdfunding is the only way to buy surf hours and become part of the 24/7Waves community. You only have to buy 1 surf hour to get access to the SurfPoel and have the chance to buy more surf hours later on. So what are you waiting for?! Can I pledge for more surf hours? Of course, just raise the amount you want to pledge. €100,- equals 2x 1 hour in the SurfPoel, €200,- equals 4x 1 hour in the wave pool and so on… Or just choose on of the pre-set packages. I have a company and would like to do more than pledge for surf hours, what are my options? Awesome! There are a lot of options, so get in touch and let’s make something happen! I would like to come with a group of friends / with my company and colleagues, what’s possible? A lot! Within the crowdfunding we already put in a special ‘Surf with Friends’ package. If you want to come with more people, if you need a specified invoice or have specific questions or requests, please get in touch. When will the SurfPoel be build? At the moment we’re working hard on building the Surfpool. The building is to be completed at the end of 2018. What will the wave pool look like? On our impressions page you can see the images from our architects, MORFIS. Click here to go to the impressions. What is the height and frequency of the wave? The wave will be 1 meter high and it will give you a 9 second rides. With 149 waves per hour, there will be enough to surf for everyone! On what technique will the SurfPoel operate? More info about this will be released this summer. How many surfers can surf at the same time? Maximum 10 people can surf at the same time. With 149 waves per hour, there will be enough waves for everyone. The SurfPoel will also be the ultimate test to see what the optimal setup will be with different surf levels and wave heights. How good do I need to surf to be able to surf in the SurfPoel? Experience is not a requirement. First time surfers are welcome to get their first surf experience under supervision and instruction of one of our surf teachers. Do you already have some surf experience or are you a professional surfer? Then grab your board and come get some waves to improve your skills. Where will the Surfpoel be build? It will be build at the Binckhorst in The Hague. Click here to go to the Google Maps location. What is the pledge money be used for? For the development, materials and building of the SurfPoel. Will the wave pool be open for general public after the crowdfunding? No, the SurfPoel will only be open for people who join in on the crowdfunding, some special occasions and research. Everyone who joins in on the crowdfunding will become a member of our community and will have the exclusive opportunity to come back in the future. You can pay with the following payment services: IDEAL or PayPal. When will I be able to surf after I’ve pledge in for the crowdfunding? 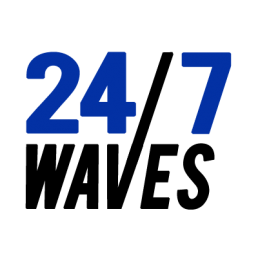 We aim to have the SurfPoel ready before the end of 2018 but it all depends on the speed and developement of the Surfpool. Of course we will keep you updated on all developments after you’ve made your pledge or liked our social media account, so you’re the first to know when you can catch some waves! The sooner you make your pledge, the sooner you will have the chance to surf the SurfPool. First come, first surf. Can I surf my own surfboard in to the SurfPoel? For sure, longboard, shortboard, mini-malibu, SUP or bodyboard, paipo, handplane! Let’s go! Can I rent a surfboard/wetsuit? Yes, for everyone who doesn’t have a personal wetsuit or surfboard, we will have gear available to rent, just as with any surfschool.